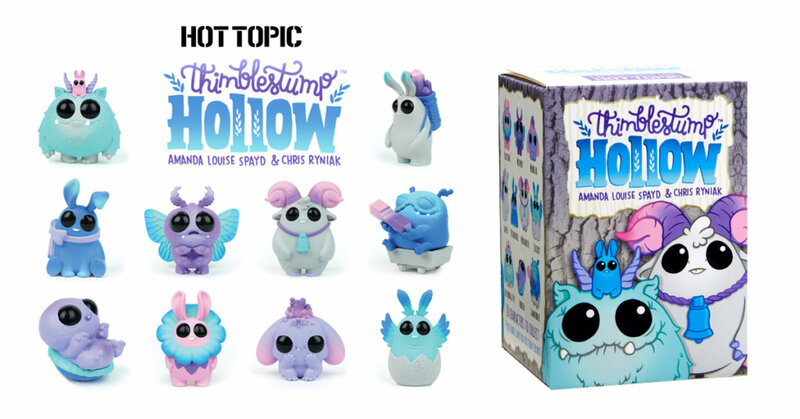 Unicorn Galaxy is the fourth colorway that we have seen so far of the Thimblestump Hollow 2 series. People seem to like this colorway very much because they are already sold out! Do not worry if you missed out. The physical stores should be getting some soon and more will follow at Hot Topic online in December. Follow Amanda Louise Spayd on Facebook and Instagram and Chris Ryniak on Facebook and Instagram for more info about the latest releases.